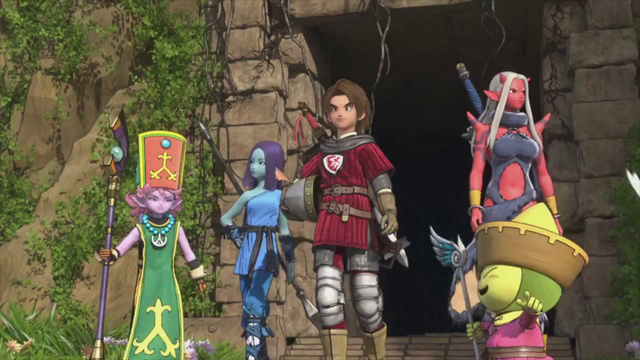 Square Enix has shown an express interest in bringing Dragon Quest X to the west, as an offline version of the Japan-only MMORPG. The sentiment has cropped up recently on dual occasions, via two new translated statements, from both Square Enix producer Yu Miyake and former producer Yosuke Saito. Interestingly, the subject of the sales of the 3DS Dragon Quest installments also came up during the livestream. 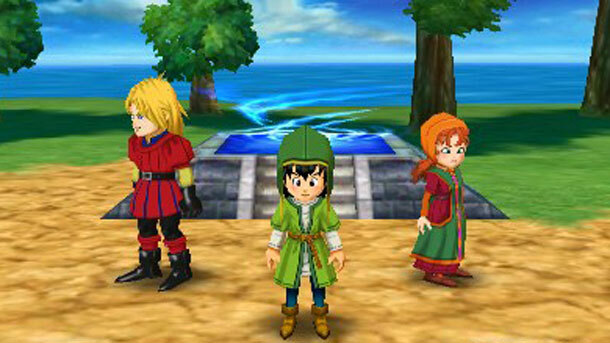 Mr. Miyake commented that these games, the remakes of Dragon Quest VII and VIII, sold poorly in the west. “The 3DS games weren’t that popular overseas,” he said, “And some folks jumped from Dragon Quest VIII all the way to Dragon Quest XI.” This in itself may also account for why the 3DS version of Dragon Quest XI did not launch outside of Japan. Originally launching on the Wii back in 2012 and made available on a variety of platforms since, Dragon Quest X is elusive in the west due to its nature as an online MMORPG, and a text-heavy one at that. Western Dragon Quest fans cannot even play it outside of Japan at all, even with VPN mods. Neither of these comments from Square Enix staff should be taken as a guarantee that X will launch in the west, but it does raise the possibility by a slight silver.